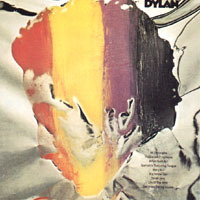 A compilation album issued by Columbia after Dylan's departure from the label. It contains outtakes from the "Self Portrait" and "New Morning" recording sessions. Re-issued in 2013 as part of "The Complete Album Collection Vol. One" box set.